The ADS ECHO is a cost-effective, easy-to-use sewer level monitor for overflow prevention. The ECHO offers early overflow detection, surface installation, and low cost of ownership. 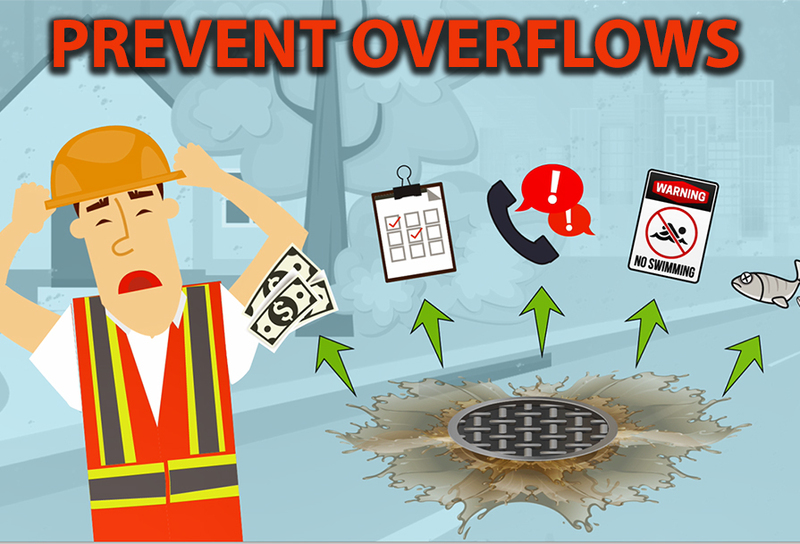 It is a self-contained, wireless sewer level monitoring solution that alerts operators via text or email messages when flow levels exceed critical thresholds. The ECHO monitor features ultrasonic sensing technology providing high-accuracy focused level measurement from the top of the manhole into the pipe invert at distances up to 20 feet. VIEW THE VIDEO: ADS ECHO... Now That's Smart!